Our products compete against products of well-known and well-respected companies. Therefore, securing the quality of the products is paramount and our second nature. Our products are only produced in certified facilities in Western Europe (Switzerland, United Kingdom and France). 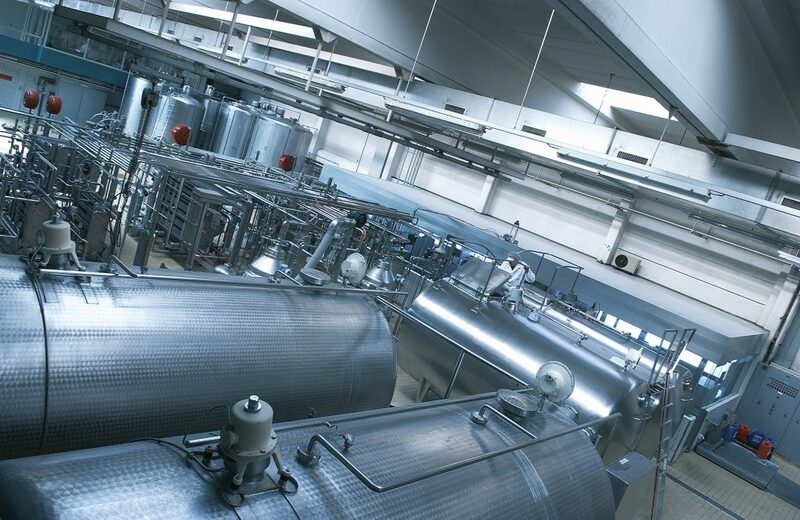 These facilities comply to relevant quality standards from FSSC 22000, IFS Food, and / or BRC global standards. We ensure full traceability from the ingredients to the end products. Our products are also fully compliant to Regulation (EU) No 609/2013 (Food for Special Medical Purposes).